Dr. Gabriella Baio is currently working at Radiologist Department of Radiology, IST-National Cancer Institute, Italy. Her research interest includes Molecular Imaging, Cancer Diagnosis, PET. 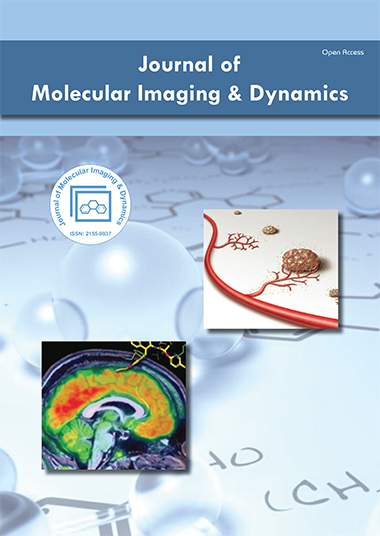 She is serving as an honorary reviewer for Journal of Miolecular Imaging & Dynamics. She has authored of several research articles/books related to Molecular Imaging, Cancer Diagnosis, PET. Dr. Gabriella Baio research interest includes Molecular Imaging, Cancer Diagnosis, PET.